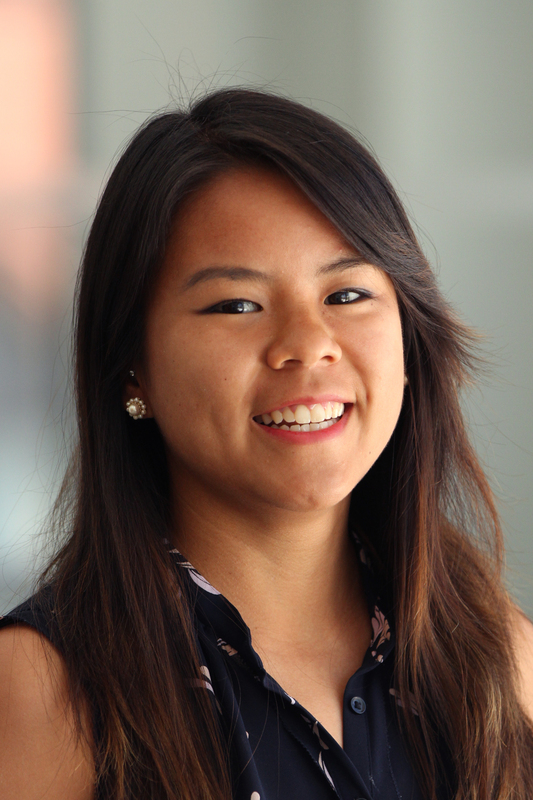 As part of the Sustainable Cities Research team, Jillian Du works on urban accessibility with a focus on water and sanitation through the World Resources Report as well as inclusive climate action and adaptation for cities. Every Sunday, Guadalajara closes more than 60 kilometers of streets to car traffic, opening them up for public use by pedestrians, cyclists and performers. Since starting the "Via RecreActiva," Guadalajara has more open space for recreation, a new collective image of public space and a revitalized movement for transit equity. New WRI research shows that cities in sub-Saharan Africa and South Asia are expanding outward rather than vertically. As these places grow in population, continuing their unwieldy expansion outward could push them into economic, environmental and social crises. Like many other big, developing cities, South Africa's largest city struggles with spatial inequality, where good jobs and affordable housing are mismatched. To bridge the gap, they've turned to a new planning paradigm called transit-oriented development.